Want a little draft practice in the offseason, without wasting time on a meaningless mock draft? What you're jonesing for is a Tin Baby, a real-money, season-long league that doesn't break the budget. Like all DataForce Fantasy Football leagues, you can watch your fantasy games in real time with our live stats feed, and the prize payout is amazing. What is a Tin Baby? Tin babies are inexpensive ($20) low-maintenance leagues designed for year-long NFL groupies who just can't wait for the fantasy football offseason to end and the draft season to begin. DataForce begins offering these as email drafts and email auctions as soon as the NFL playoffs are over, and continues to offer them through June. 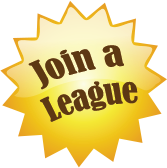 Join one now in our lobby! Draftmaster leagues, with the usual 24 players per team, and no roster changes allowing during the year. 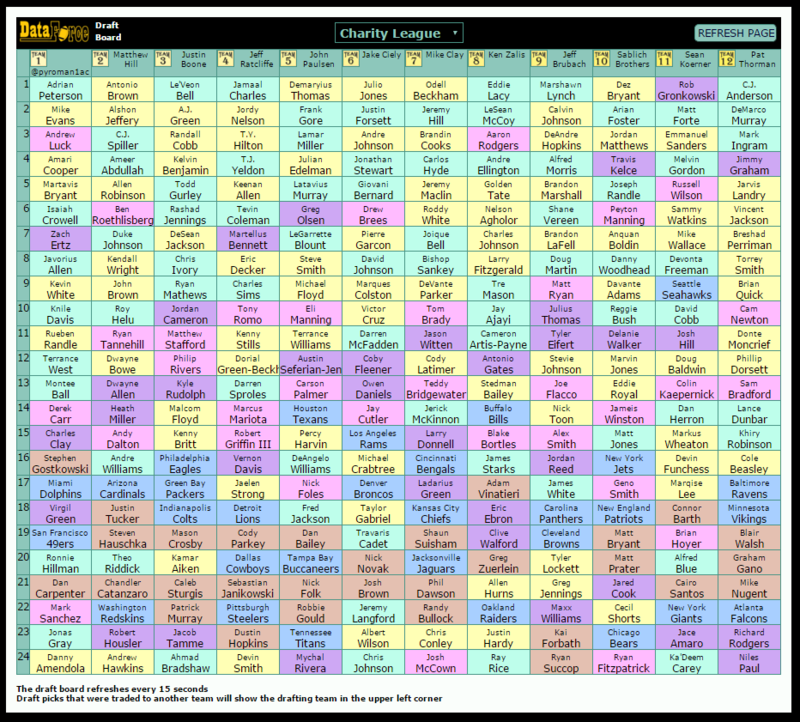 Bestball leagues, with 18 players per team, but with a twist: You may replace one player on your team each week, whether by blind bidding or by free agency. Email drafts, also known as slow drafts, give you up to eight hours to make each pick, and with the timer turned off for several hours during the night. An email draft typically takes a week or two to complete. However, many owners prefer this format because they can research picks extensively and make their selections on their own schedule. It works like this: When one owner selects a player, all other owners are notified of the selection by email and/or by text message, and the next player is on the clock to make a pick. Owners are able to optionally queue up one or more desired players in advance on a pre-draft list, so that when their turn comes the player on the top of the list is automatically drafted, keeping the draft moving swiftly. Email auctions may present the greatest draft challenge of the four methods. This is because in order for the auction to finish in a timely manner, it must be possible to bid on several players simultaneously. Each owner nominates exactly one player per day at staggered times. The first player is nominated by 11 a.m. central time; the second by 12 noon; the third by 1 p.m., and so on. Each player auction ends at precisely 24 hours after the nomination deadline ... in other words, at the same time the next day. Owners are able to place sealed maximum bids on players throughout the day, and adjust their bids up or down as desired until the final hour. The fun begins in the final hour of bidding. At this point, your sealed bid is revealed and the computer will use these sealed bids to place proxy bids for you, like an ebay auction. At this point, the player auction finishes up much like a live auction.